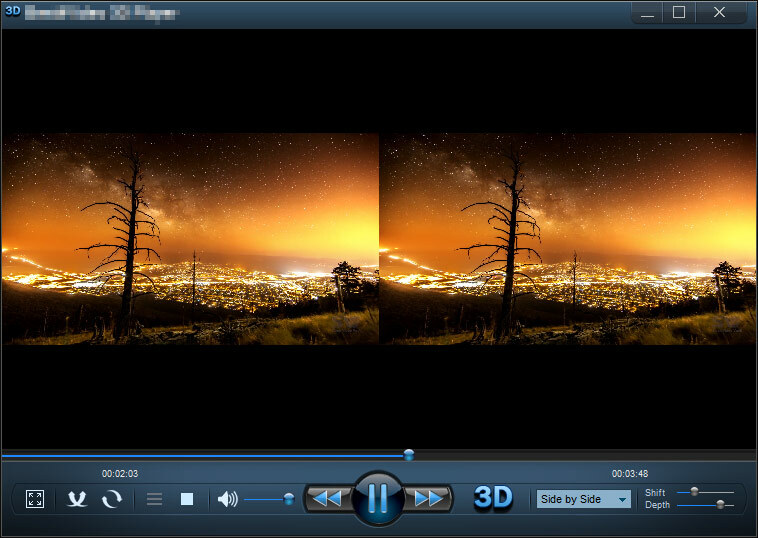 Best4Video 3D Video Player is an unrivaled media player that easily transforms your movies and videos to awesome 3D. Simply open your favorite movie using this supreme application and enable 3D mode by clicking on a dedicated 3D button. This perfect player immediately starts the playback in one of the 3D techniques you have chosen. 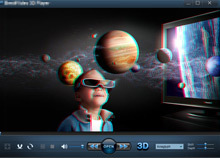 Best4Video 3D Video Player is second to none 3D player, because it offers 7 peculiar 3D methods for you to enjoy 3D vision: two side by side, three anaglyph red cyan and two top-and-bottom techniques. Watch the converted magnificent video either in NVIDIA 3D glasses or classic red cyan anaglyph ones - depending on the particular 3D technique you've selected. 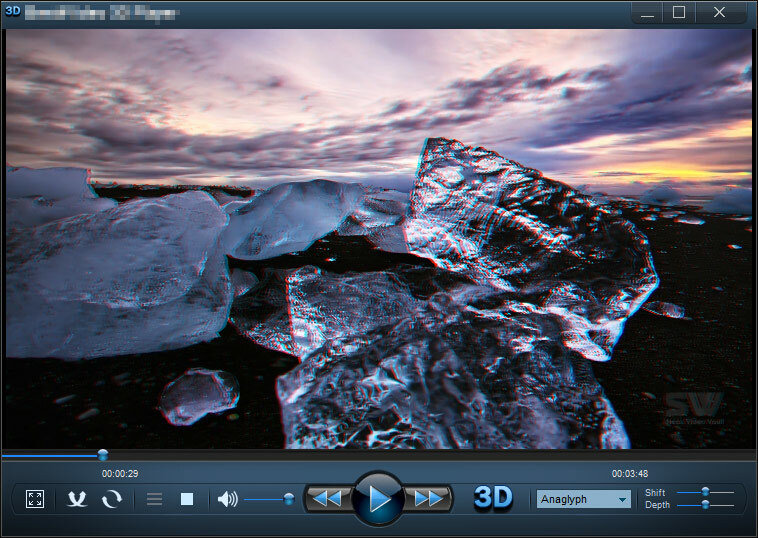 Best4Video 3D Video Player flawlessly plays all known video formats, including MKV, WMV, AVI, FLV, MP4, MOV, M4V, VOB, 3GP, ASF, QT, RM and various other. Converts 2D to 3D format. Easy activation of 3D mode during video playback. Simple and easy user interface. No difficulties using the player as its main commands are illustrated with the corresponding buttons, all in sight. Flawless playback. Smooth playback is guaranteed with the following minimum system requirements: Windows 8/7/Vista/XP, 2GB system memory, 100 MB free space, dedicated GPU, LCD/CRT display. HD video support. The program plays large HD movie files and small size videos equally well. Excellent quality. 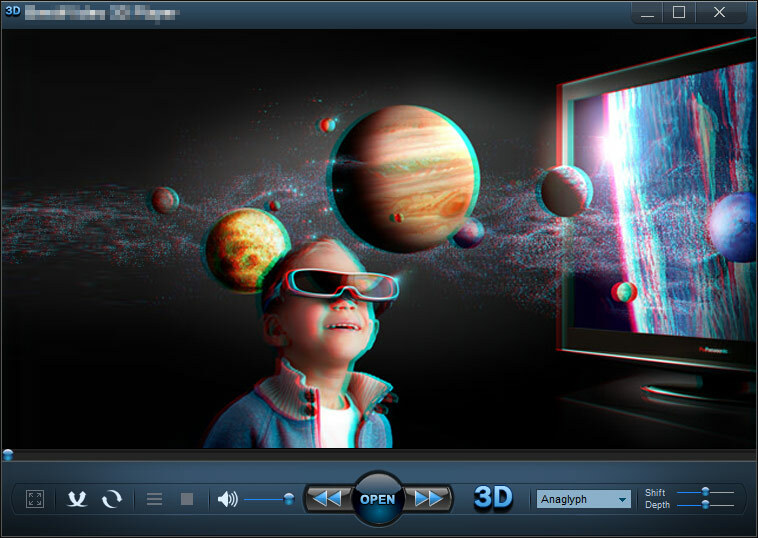 The converted output 3D video is played in the highest quality possible. 3D at its finest. Tweak 3D Shift and 3D Depth levels to get the most out of the 3D effect possible. 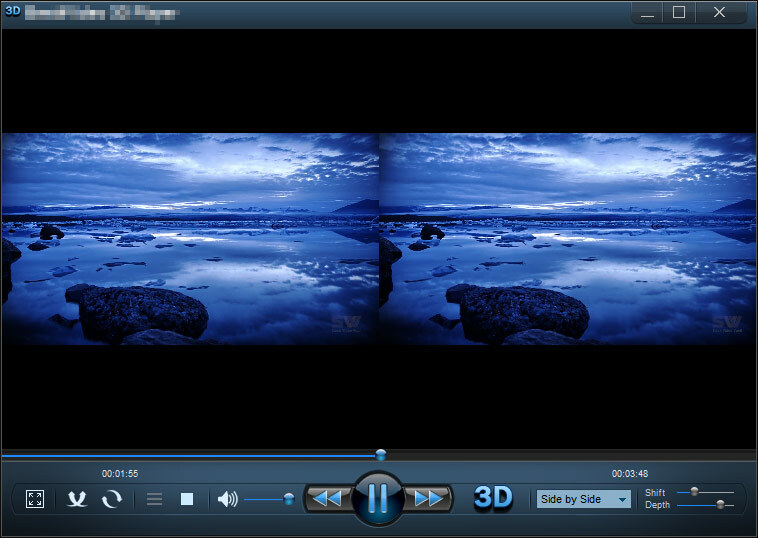 Best4Video 3D Video Player will show you all the magic of 3D technology in the most convenient and easy way!